With room availability up to 300, let Avalon host your business conference or retreat! Enjoy the newly renovated ballroom, and conference center with eight brand new meeting spaces. Let us take care of the details and be the guest at your own event. 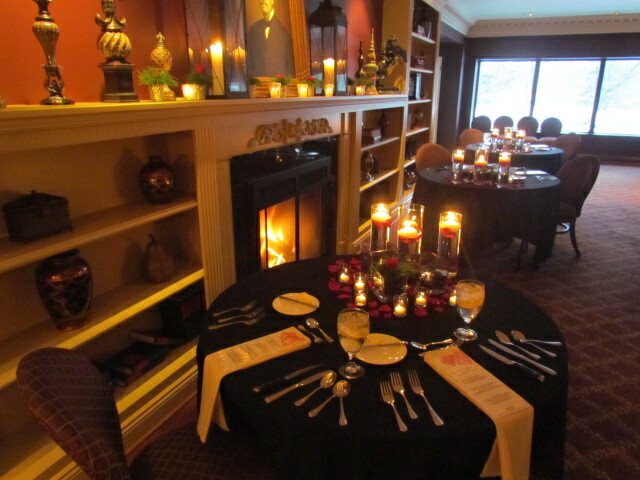 To book a private event or meeting room, PLEASE CONTACT BRENNA SANGREGORIO AT 330-856-5026. 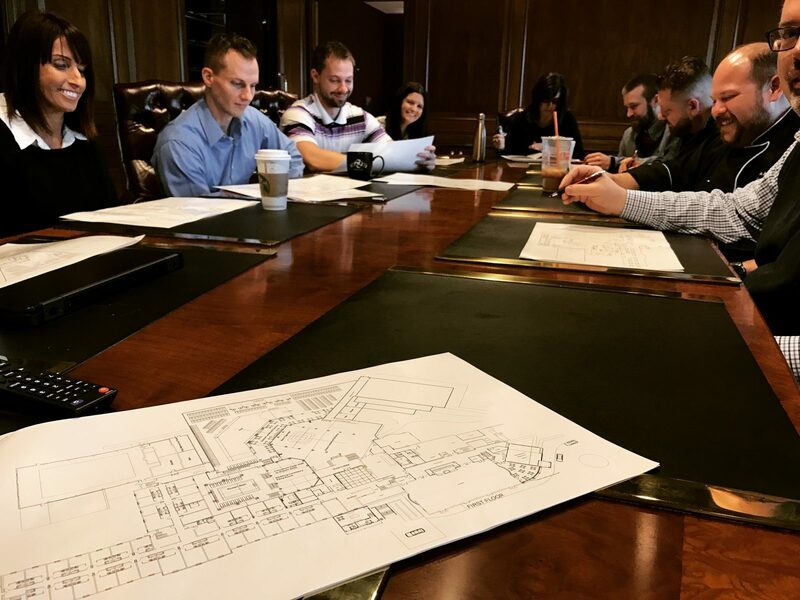 Our Avalon Lakes property is home to two private meeting spaces – The Board Room and Avalon Room. After your meeting, unwind with a group activity in our State of the Art Golf Simulator room! 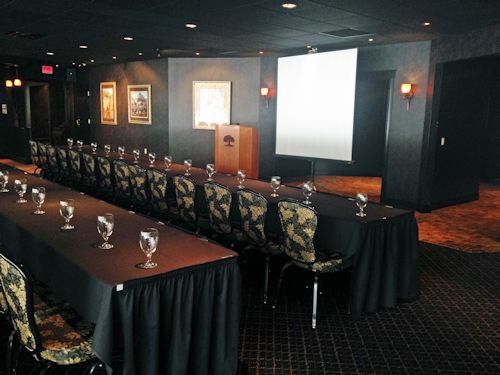 Squaw Creek is a perfect location for your next Conference! 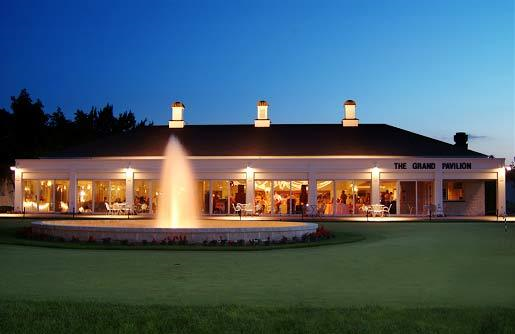 Located in Vienna, Ohio, the Ballroom at Squaw Creek can seat up to 200 people, Casanovas can seat up to 70 people, and the Wine Lounge up to 12 people. 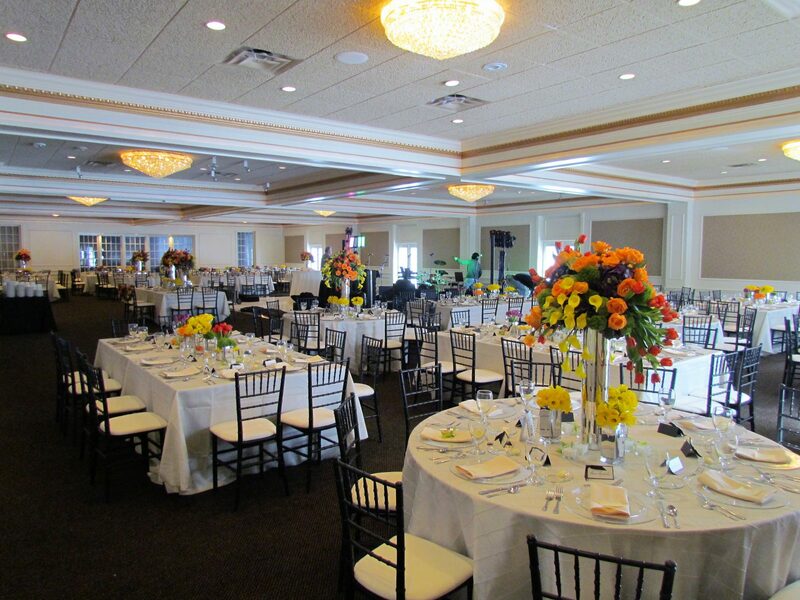 Located in Hermitage, PA, Buhl Park has a beautiful Ballroom that can hold up to 300 people. If you are in need of something smaller, Bogart’s Private can accommodate 32 people, and the Buhl Room is a great for a small cocktail party. Our Salon and Spa is onsite at Buhl Park and can be reserved for a company retreat!